Class-leading payload capacities provide flexibility to mount just about any camera, lens and prompter configuration on Ross heads. Both fast and accurate, Ross pan and tilt heads are able to quickly position the camera for the next shot, without requiring manual touch-ups, so that it is immediately ready when needed. Accurate and repeatable tracking data makes VR series heads perfect for integration into virtual sets or for adding augmented reality elements to traditional productions. 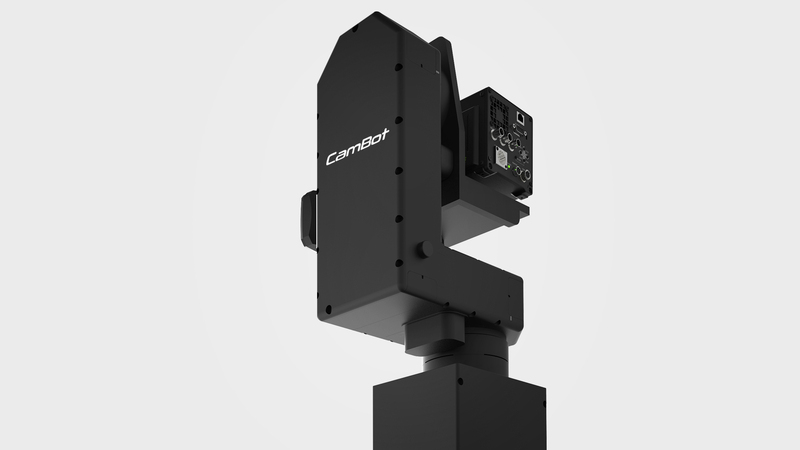 500, 600 and 700 series heads feature special gearboxes that eliminate backlash, as well as high-resolution servos to produce smooth and highly repeatable movements. 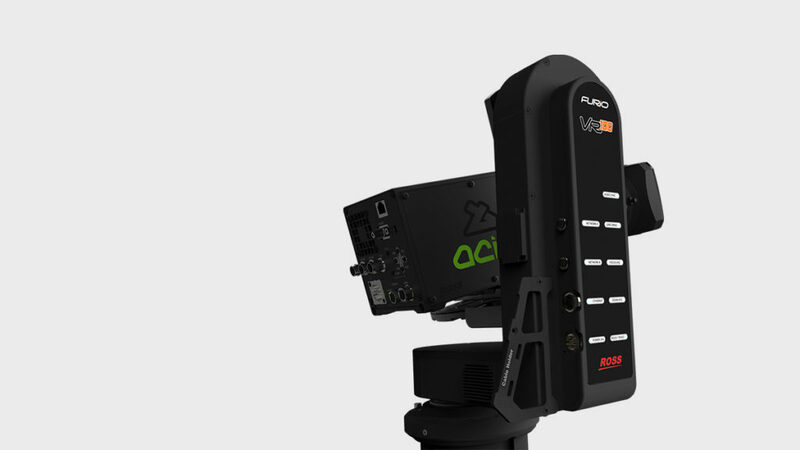 VR- series PT heads provide accurate tracking data on pan, tilt, zoom and focus position, making them perfect for virtual sets or augmented reality. 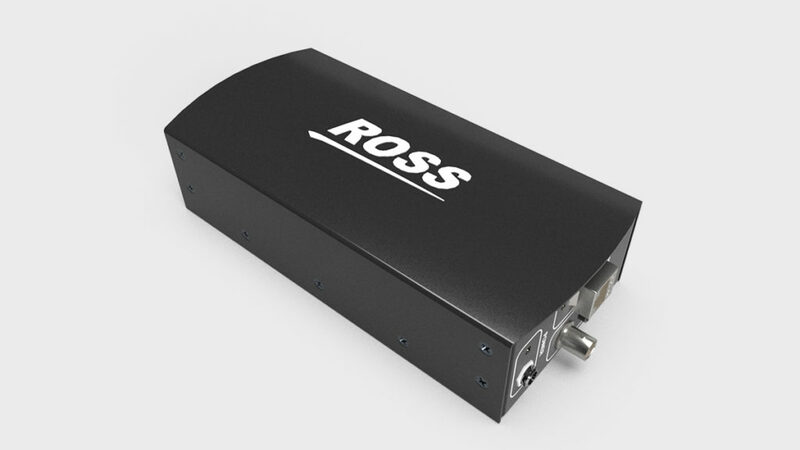 Ross heads are available with a variety of mounting options that allow them to be placed on top of tripods or pedestals, hung upside down from a ceiling or trusses, or bolted to a desktop or alcove. PT series heads offer an optional Local Control module that provides a local interface for releasing robotic control of the head, and permitting it to be positioned using manual pan bars. Returning to remote robotic control is as easy as flicking a switch, and does not require homing to re-establish accuracy of presets. The VRzero Encoder Interface Module is the perfect solution for introducing virtual or augmented reality in dynamic environments where a manually operated camera is the best option. 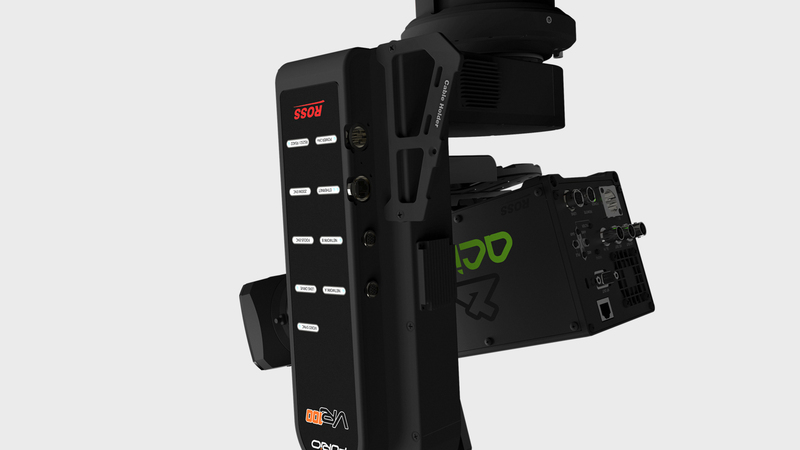 Packaged with a Cartoni encoded fluid head such as the eSensor or eMagnum, the VRzero provides stable and accurate tracking data over an IP data stream that is easily integrated with a complete Ross Virtual Solution, or third party render engine. VR100 has a max payload of 20 kgs (44 lbs), and includes absolute encoders on all axes for accurate tracking data in Virtual and Augmented Reality applications. 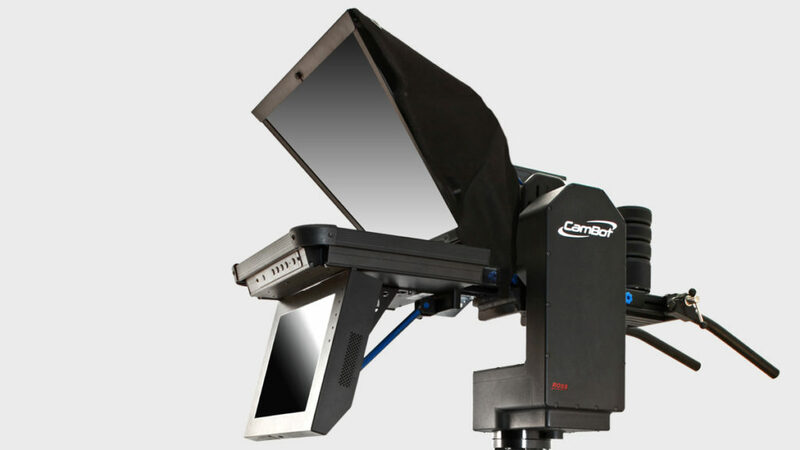 Our most affordable model, 520PT is a compact head that has the highest payload capacity in its class at 32 kgs (70 lbs), enabling it to support a mid-size teleprompter along with ENG or box camera and lens. 600 series head is the perfect studio workhorse, accommodating payloads of up to 57 kgs (125 lbs). 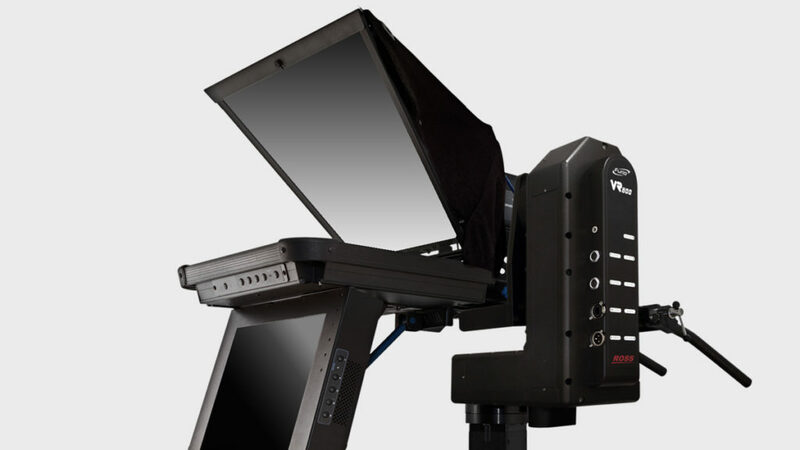 This makes it ideally suited for today’s typical studio camera configurations, consisting of ENG or box camera and lens, with full-sized prompter and talent monitor. It is available in two versions: 600PT and VR600, where VR600 adds virtual tracking. 700PT has the highest payload in the industry at 90 kgs (200 lbs). 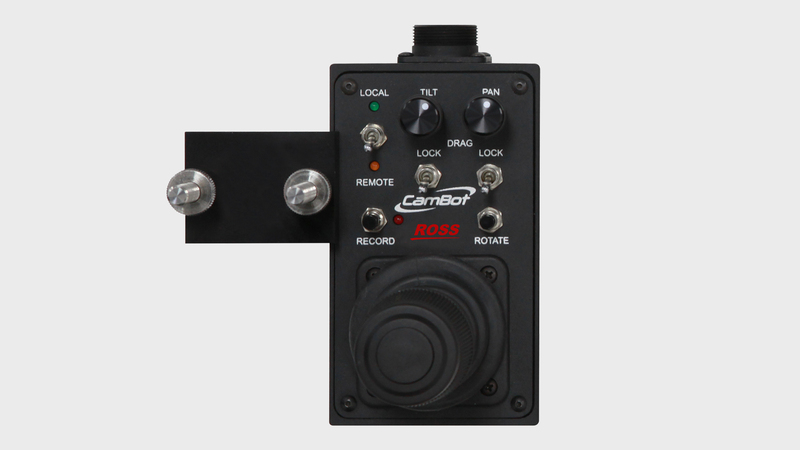 This makes it the only head capable of supporting the largest studio cameras and lenses, as well as prompters, monitors, and all other accessories that get attached to these camera rigs. 700PT is truly the king when it comes to robotic pan/tilt heads.